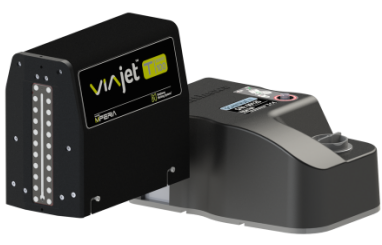 VIAjet™ T-Series high resolution inkjet printer systems represent the latest industrial inkjet technology available, providing exceptional high resolution print and versatility along with unparalleled levels of readability. 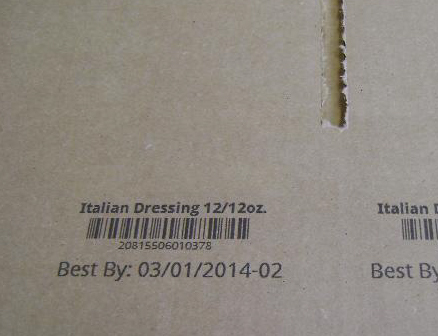 The T-Series is a cost-effective alternative to adhesive labels and pre-printed corrugated boxes. 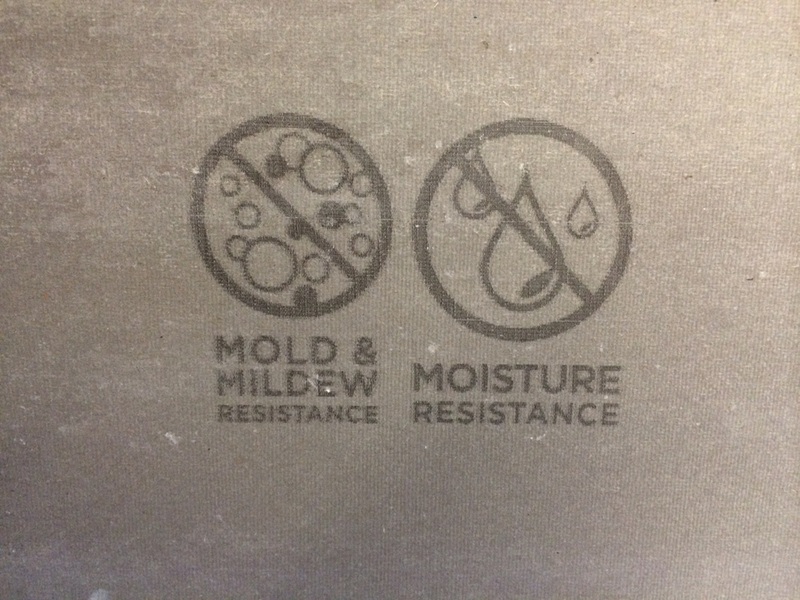 The printhead comes in two models, the T100 for side and vertical printing or the T100S for down and right angle printing. 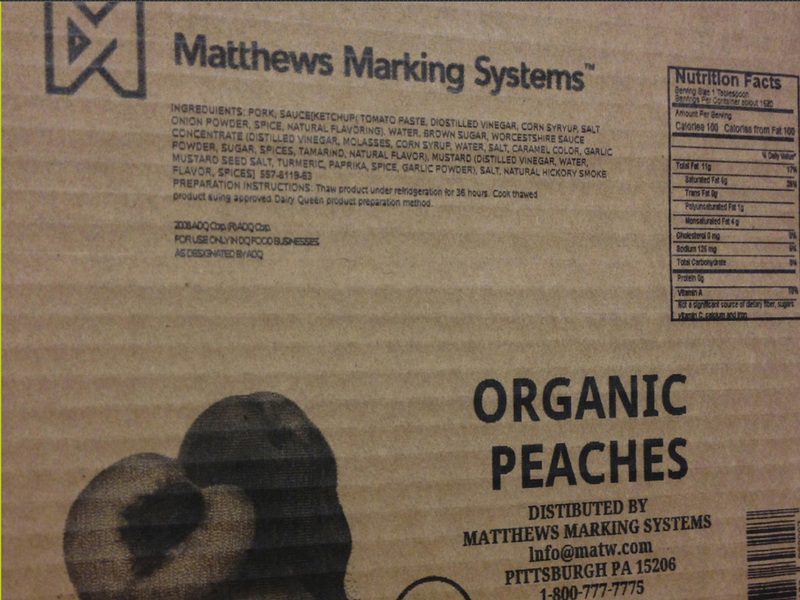 Print directly on your cartons at a fraction of the cost of adhesive labels, up to 25 times less! Built on a real-time operating system and high speed control network, VIAjet™ enables you to easily manage your entire marking and coding processes from a single location, even remotely. 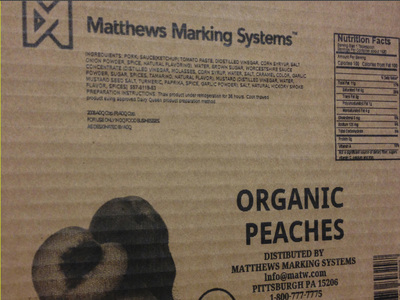 Specially designed inks provide bold, crisp edges with minimum bleed – ideal for precise barcodes and graphics. 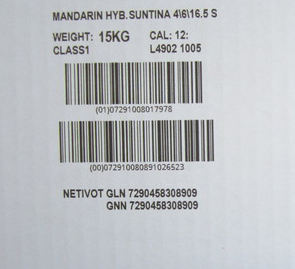 With image heights up to 4” per printhead, and unlimited stitching possibilities, large logos and several lines of text are possible from one printhead or groups of printheads. Branding on demand is quick and efficient and allows you to reduce your inventory costs and space. Brand on Demand – Print what you want, when you want.